Do you know an exceptional volunteer; an unsung hero who steps forward to assist in times of need?  The Macomb County Board of Commissioners, for the 30th year, will recognize valuable contributions made by volunteers. We need your help to find these deserving individuals. Please let us know about one volunteer whose contributions are valued by your organization. The deadline for your nomination is 5 p.m. Friday, March 8, 2019. 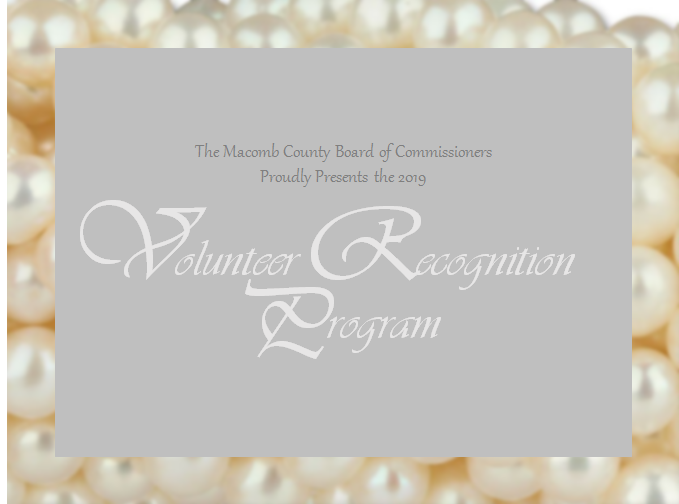 Volunteers selected from received nominations will be honored at the Full Board Meeting of the Board of Commissioners to be held at 7 p.m. on April 30, 2019.